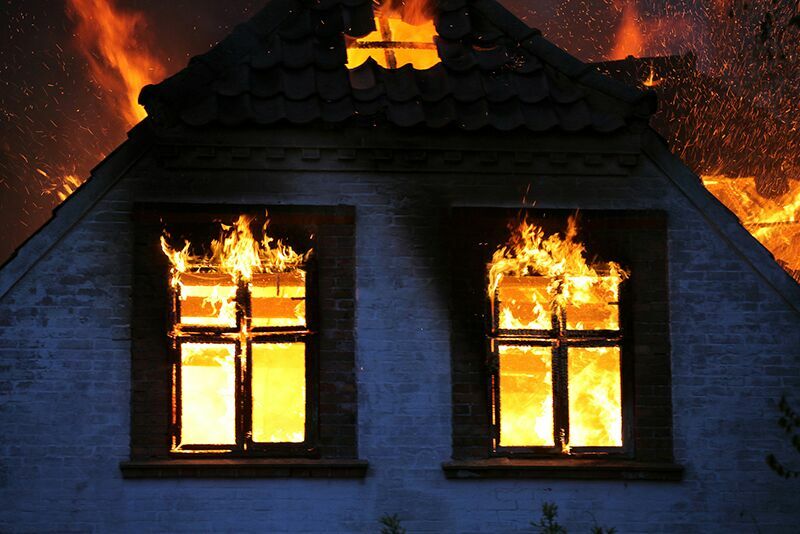 What should you do to recover after a house fire? After the trauma and stress of a house fire, it can be difficult to figure out what you should do first. However, do your best not to panic and take things a step at a time. Here are some of the first steps you should take to recover after a house fire. Even before you return to your home to assess the damage, you’ll probably need to make some calls. Beside the calls you should make to tell your friends and family that you are safe, you should also call the post office to suspend mail delivery, and call your insurance company to begin filing a claim. You might also need to call your utilities company to shut off your home’s utilities, call your landlord or mortgage lender to keep them informed, and call your credit card company if you need to replace your cards. The next thing you should do is register at local shelters and larger relief agencies (such at the Red Cross or FEMA). Registration is important because any aid that you might receive will come via these registration lists. You should only return to your home once the fire department declares it safe. Once you return, make sure you are cautious, as things could collapse and still be hot to the touch. Make sure your home is looked at and assessed by professionals so you have a clear understanding of the extent of your damage. If your home is uninhabitable immediately after the fire, you will need to find a safe place to stay. To start, see if you can arrange to stay with family, friends, or even at a hotel. If your home requires extensive and long-term repairs, you might have to look for a rental. Keep your insurance company updated on your living situation, as your policy might cover some of the expenses associated with your temporary living situation. These are some of the things that you should do to recover after a house fire. Remember, one of the best ways to get back on your feet after a fire is by relying on home insurance that you can trust. For help finding the right policies, contact the professionals at Cook, Disharoon & Greathouse, Inc. Located in Oakland & Pleasant Hill, California, we serve all your personal and commercial insurance needs. Join Us at Pedalfest 2018!